The CEB Thinline editions are easy to read with generous 9-point type and truly portable with a convenient trim size and bulk that is thinner than an inch. Available in Hardcover, Softcover, DecoTone simulated leather, and bonded EcoLeather bindings. 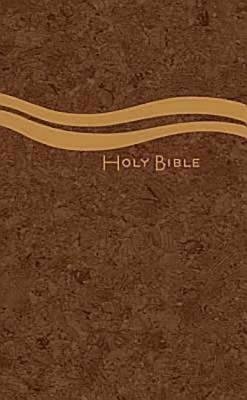 Perfect for any reader looking for an easy-to-carry, easy-to-read copy of the Bible. Designer covers fit many age ranges and interests.